To be born on an equinox lends one a quality of bothness. 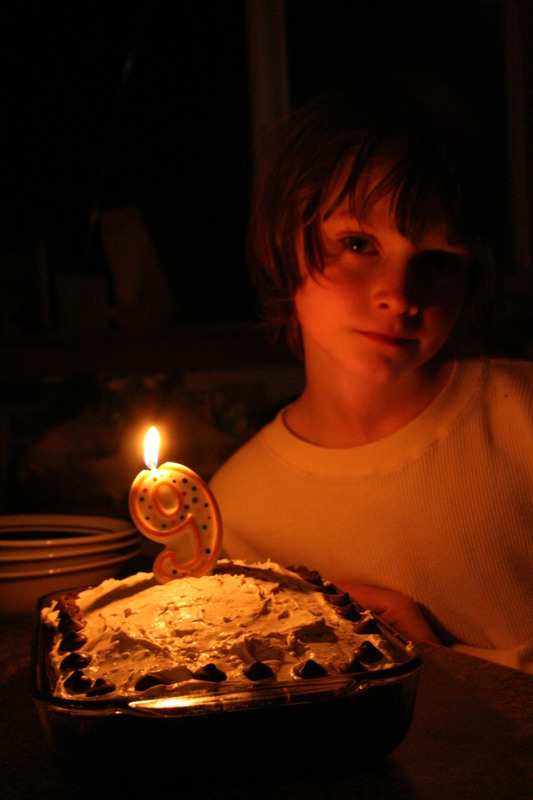 Our second boy, our bringer of light, turned nine on this year’s first day of spring. And for all the sunshine he brings with him to this world, he is our most devout lover of winter and snow, poor valley boy. 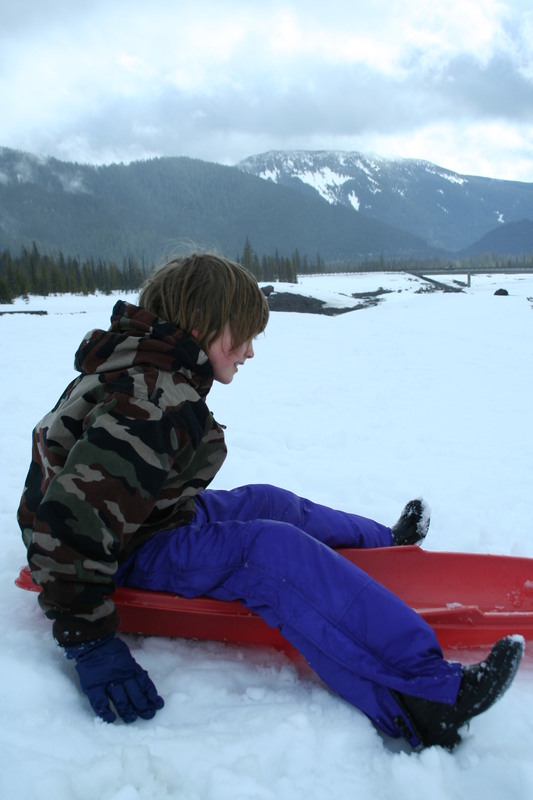 So we aim for a snow trip each year at this time, welcoming the warmer weather of a new season by visiting the much colder weather in the mountains. And this dreamy boy is now nine, waking up more each day. He has hung on to his innocence so much longer than his quick to grow up older brother. But now he is nine and he is shedding more and more, just like we all do when we grow. I love the babyhood’s of my children so much, so tender and sweet. And I love the growing that takes place each year from nine on, the increasing awareness and reasoning, it is a privilige to witness their blossoming. But as with all things slowly left behind, movement forward is bittersweet. Maybe not so much when we move from winter to spring. That, I am ready for, 100%. But the growing up of my children–it is at once the most wonderful thing and the saddest. Their growing is so marked. We have to let go so often. But we can still take to the mountains for a bit of play, go back and forth in time in our hearts and memories. 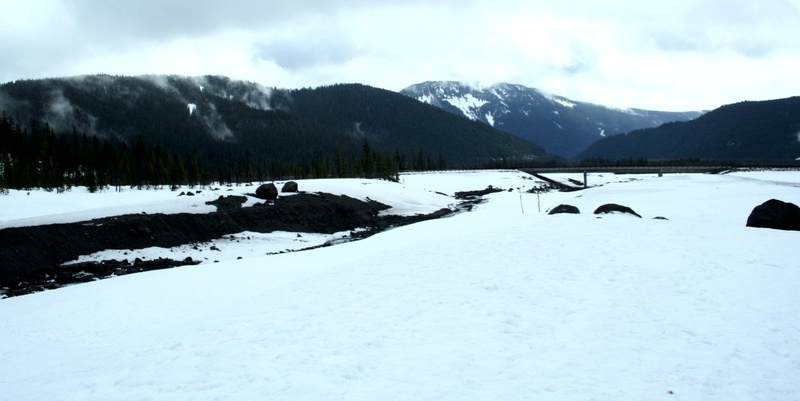 It isn’t too hard to still find some snow on the first day of spring. The line is always soft enough to traverse for a while, until we can finally easily settle into what is new.